Did you know that elk like to eat lobelia? I caught two elk in my flower bed eating the spent lobelia blossoms. At first I thought they were dear and sicced my son armed with tomahawks and bow and arrow on them because I thought they were deer eating my Tiger lilies. Lo and behold, the lobelias were the big attraction. 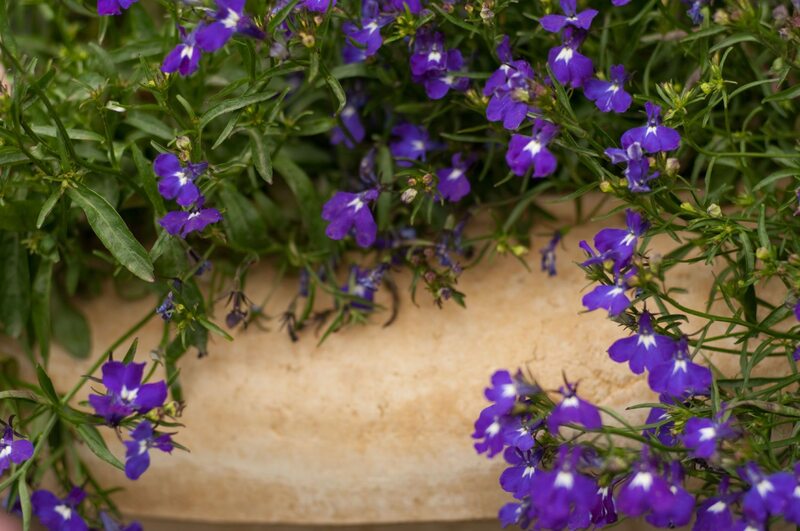 Lobelia actually make the list for plant that Elk don't like! If hungry they will eat anything.